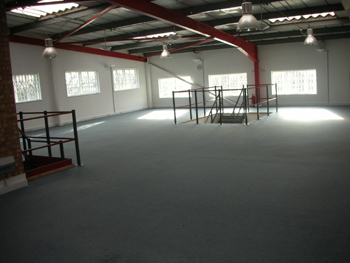 Offering 3 floors of unfurnished office facilities designed for start-ups and small businesses requiring cost effective office space. 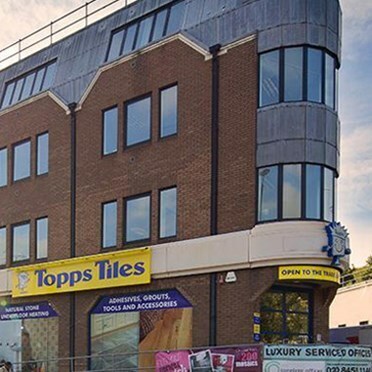 Offices in West Ealing provide a cost effective approach to your office space requirements and can be rented from a minimum of 1 month, with business rates, heating, lighting and service charges all included in the rental. 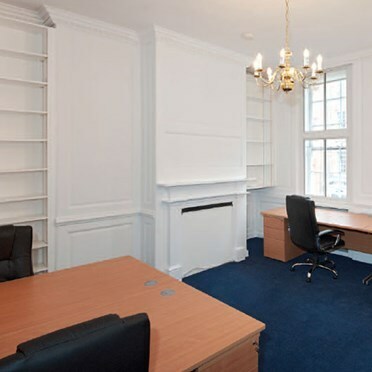 Newly refurbished, 2 storey modern yellow brick office block set in the heart of Park Royal, close to all the local banks and walking distance from 2 underground stations. The centre is able to create custom made packages for clients on an instant easy in-easy, easy-out flexible license basis. Equipped with the latest air-conditioning, computer and telephone systems and ultramodern sound proof windows. No personal guarantees are needed or large deposits. The centre provides offices on all inclusive flexible license fees which include business rates, light, heat, electric, cleaning, furniture and maintenance. 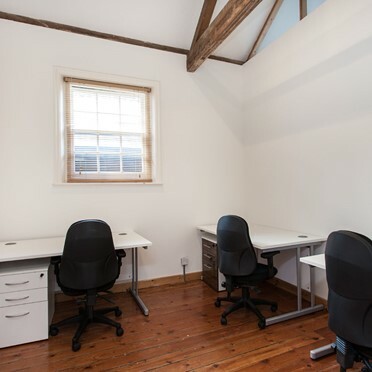 With excellent natural daylight, plenty of windows and skylights with great ceiling height make it an ideal bright studio environment and a great place to work. With three allocated parking spaces and on street parking also available as there are no parking restrictions. 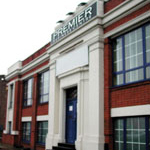 The unit has been recently redecorated and the premises further benefit from double glazing, perimeter trunking and security entry phone. All this combined creates an exceptionally light and bright studio-type environment at first floor level. Ideally located on Archway Road within walking distance to Highgate station and shops. 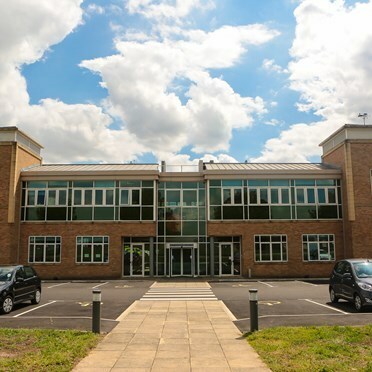 this bright spacious building offers brand new luxury serviced offices, fully furnished with stylish modern furniture and The centre has brand new Avaya telephone system and Cat 5 cabling internet facilities throughout. Meeting room facilities on site. 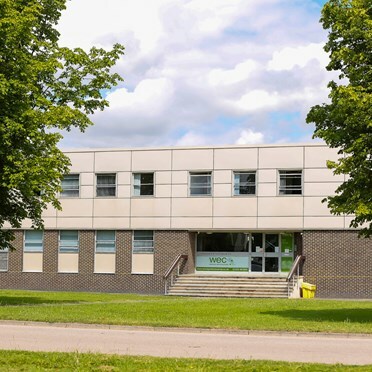 This modern business centre provides serviced offices complimented by fantastic facilities such as a manned reception, comfortable break out areas, equipped kitchens, ample parking and onsite coffee shop. The centre is accessible from the A1/M1 network via the A6 in central Bedfordshire, the business communities of Bedfordshire, Buckinghamshire, Hertfordshire, Cambridgeshire, Essex and Northamptonshire are all served. The centre is approached via a stunning tree lined avenue leaving a lasting impression of your business right from the start. The contemporary interior is light and airy and focuses on an impressive central glass atrium feature. Facilities include air conditioning and the latest technology including plug & play telephony, WiFi access, superfast broadband and break out areas. The offices available come with excellent internet services, telephone systems and photocopying machines. They are ideal for any business looking for a decent space to develop their business in, which also comes with a personal fridge in some selected rooms.